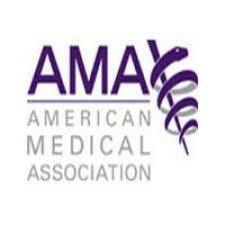 The American Medical Association started a program in 2013 to move medical education forward. Accelerating Change in Medical Education gives grants to medical schools with innovative programs. The group works collaboratively to foster and share ideas for improving medical education. Recently, five additional schools were added to the group: Stanford, UC-Irvine, the University of Pittsburgh, the University of Southern California (Keck), and Virginia Commonwealth. Information on programs the initiative has funded can be found here. This entry was posted in Medical School News Announcements and tagged American Medical Association, medical education. Bookmark the permalink.